Music you have probably never heard, from bands that no longer exist. Many musicians have spent a lot of time, money and effort recording their songs only to never have the opportunity to showcase that music to people. Bands break up, change names and members, or disappear and many times leave a closet full of recordings that never see the light of day. 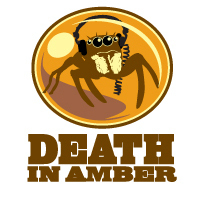 Death in Amber focuses on bringing the listener music that otherwise would have been lost or forgotten. 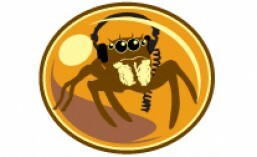 The best music you’ve never heard.